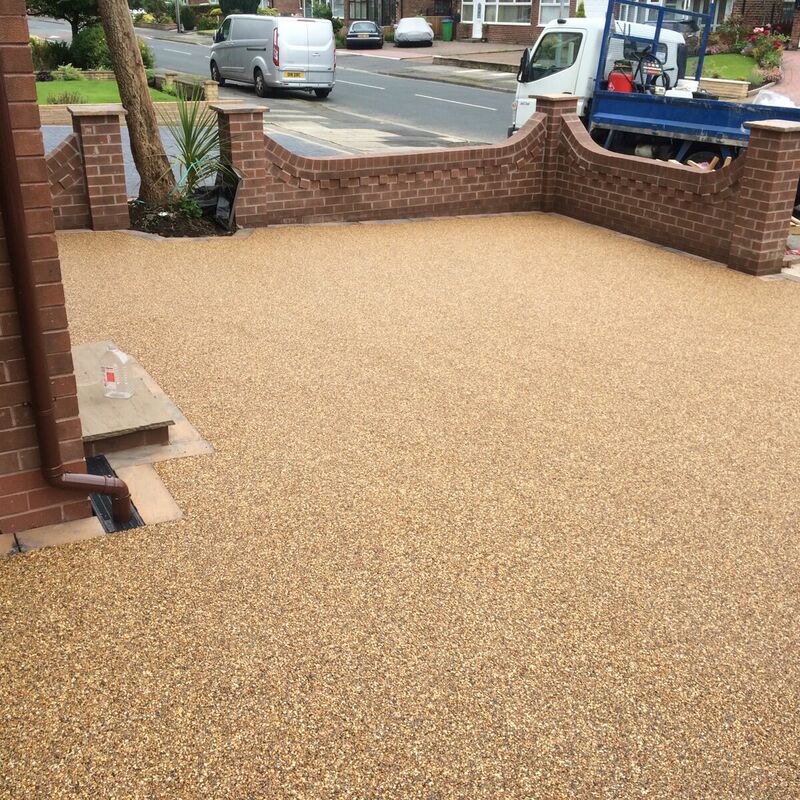 Welcome to Copek Resin Bound Aggregates and Surfacing Kent’s most dedicated and highly qualified team of resin surfacing contractors. 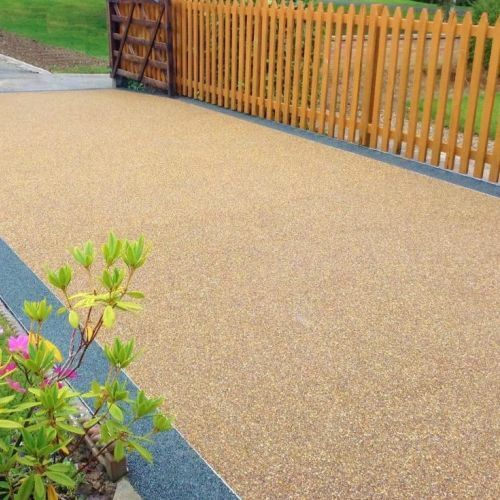 With our fully trained operatives and our second to none customer service, Copek Resin Bound Aggregates and Surfacing provides the very best quality product and the very best prices. To provide a range of bound and bond resin and stones, supplied and fitted to your requirements. We carry out a full site quotation and advise on colours and textures of the stones available. 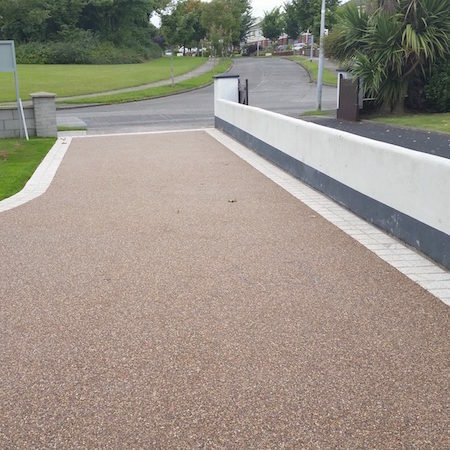 With over 15 years experience in the building and construction industry, Copek Resin Bound Aggregates and Surfacing aims to provide a hardwearing, cost effective and eco friendly resin bound product that will last year upon year.To provide all of our customers with bespoke and individually designed resin surface. Ensuring the correct product and excellent installation skills of our team at all times. We pride ourselves on excellent customer care. 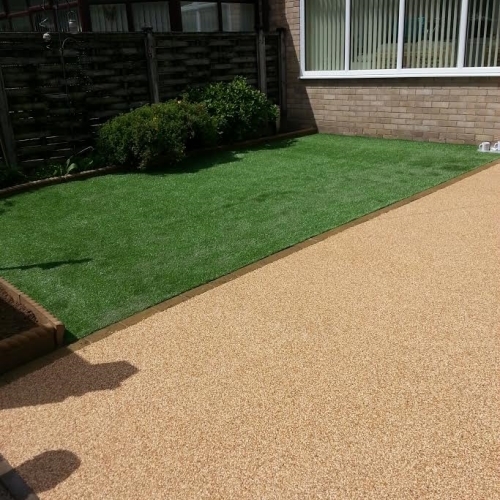 We offer a full quotation and comprehensive installation service and ensure our customers are happy with every process.Offering a full aftercare service giving advice and guides on how to maintain your brand new resin product. We work fast, effectively and leave no stone unturned!